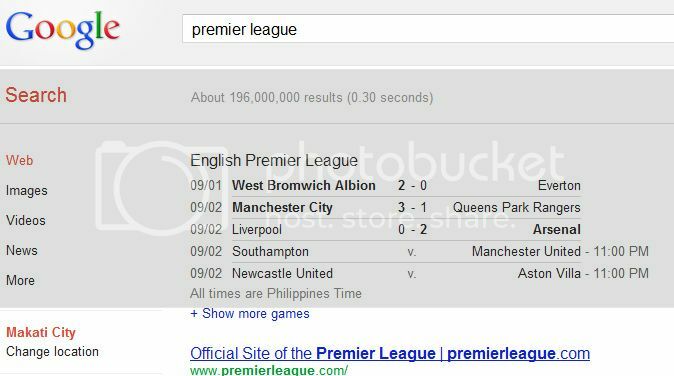 This might not be anything for some but for me who doesn’t have access to a TV but needs to view Premier League match scores and Formula 1 race results right away, I totally appreciate Google’s search results summary right on top of the page. Talk about great user experience. For web designers, that area “above the fold” is really important. It catches your audience’s attention and could make or break their appreciation for your site’s awesome content and usage of your brilliant features. 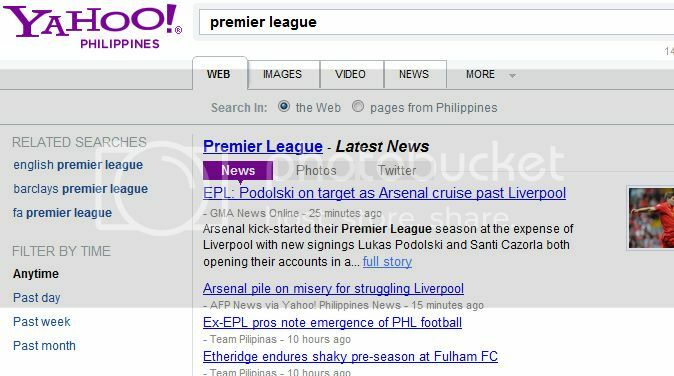 For search engines, it is vital that the first page should show the most relevant content to the search expression and it looks like in this case that top area is also very important for real-time sports results. Meanwhile, Jenson Button did great in the F1 Belgian Grand Prix pushing him to #6 in the Drivers standings. 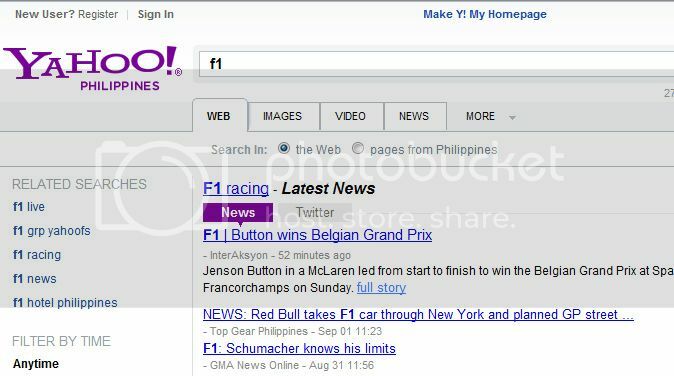 I also read in the news posted that there was an unfortunate crash involving Hamilton, Alonso and Grosjean. Ouch. Sorry Hamilton. Ok, cool. Latest News is important but if you just want to bother with the numbers like me, it’ll take a little more deciding what to click and where to go. Clearly, I go with Google for this.